Kids Native American costumes are traditional outfits that never goes out of style. 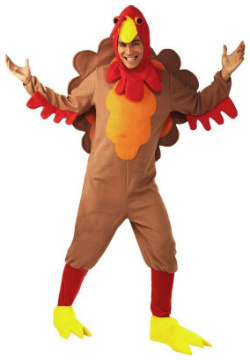 You can also wear these for school plays, historical events, Halloween and as well as Thanksgiving related activities! You can find a variety of styles and costume designs and your child can dress up like America’s favorite Powhatan princess Pocahontas. 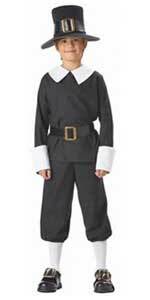 These cute child dresses are great for Thanksgiving theme plays for elementary school or local community theater. 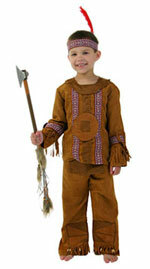 These costumes are also respectful so your child can celebrate Native American history proudly. 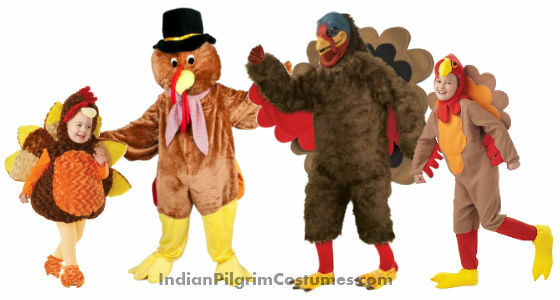 Check out these wide selection of female Indian clothing and costumes and clothes on sale. 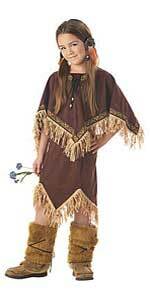 This beautiful Native American costume for girls features an earth-tone brown deluxe dress and matching poncho with fringe trim and bead accents, brown plush furry bootcovers, and two feather and bead hair accessories. Your little girl can become Pocahontas for Halloween, school productions, and plays celebrating Native American cultures. This outfit is made in the following girl dress sizes: X-Small (size 4-6), Small (size 6-8), Medium (size 8-10), or Large (size 10-12). 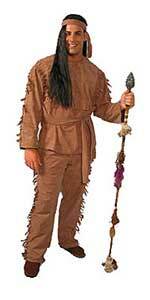 This outfit makes a wonderful Pocahontas costume for girls. 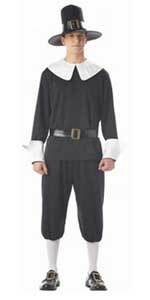 This outfit includes a traditional earth tone dress with lacing and fringe boot tops. Available in both child sizes small and young teen sizes! Complete your child’s Pocahontas costume with this beautiful long black wig with on a stretchy mesh hair net for a reliable and comfortable fit. If you prefer a high quality costume for your child, this deluxe Native American girl costume features a beautiful fringe trimmed earth tone dress, belt, braided headband, and boot covers. A cute precious Toddler Indian dress with decorative print and brownish fringe, headband,and matching boot covers. Available in girl dress sizes 3-4 or 4-6. Your daughter will capture warm smiles with this adorable deluxe toddler Native American girl costume which features a cute brown dress decorated with blue fringes & Indian art decor, brown fringe boot covers, and a matching headpiece with felt feathers. Available sizes 2T, 3T, and 4T.